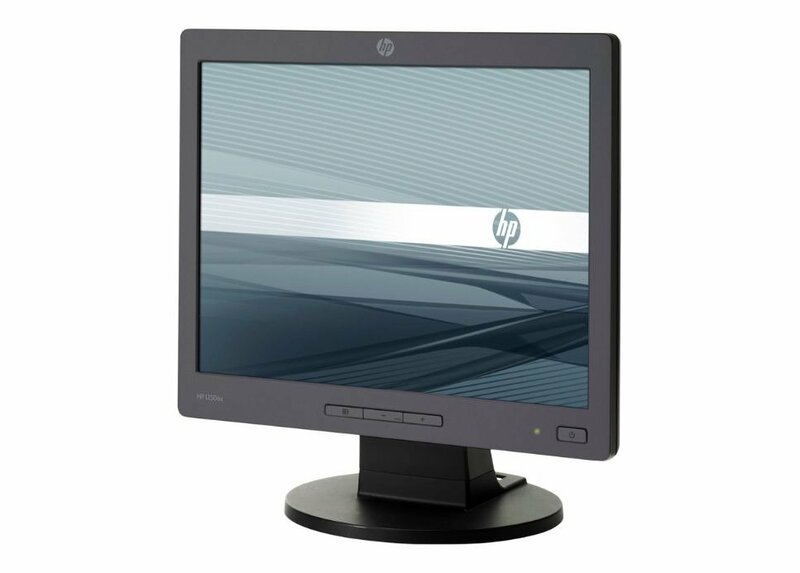 HP L1506x with 15" LED screen and native resolution of 1024x768 pixels. 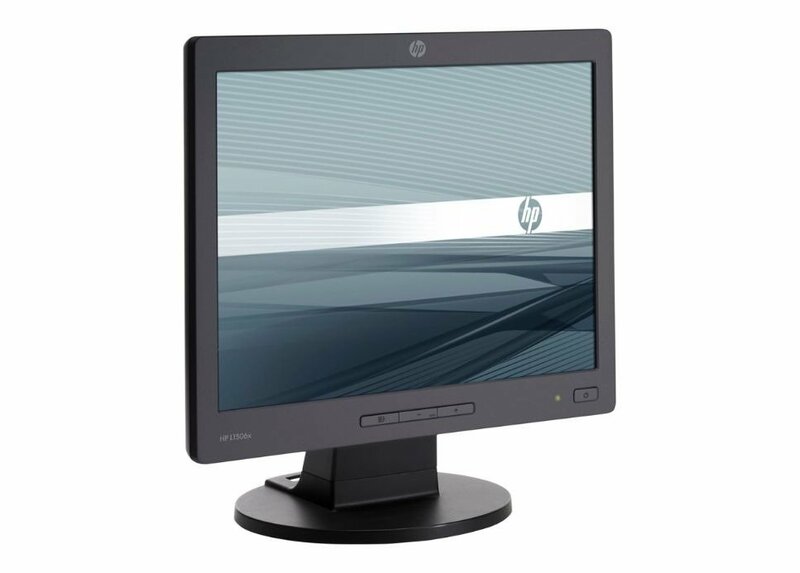 It has a response time of 8 ms, a brightness of 400 cd/m2, a contrast ratio of 700:1 and a 4:3 aspect ratio. 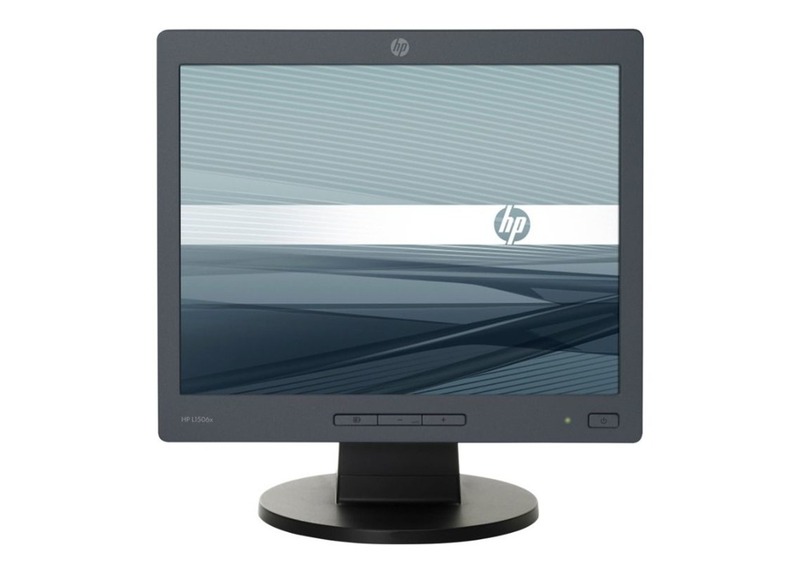 In addition, it has been equipped with one VGA (D-Sub) port and supports Plug & Play function.